In a podcast episode entitled Startups to SEO Audits with Kris Reid, Kris Reid shares with Entrepreneur Effect host Dush Ramachandran ideas, tips, and insights into starting a business and achieving success. Because Kris’s business is based in Phnom Penh, he certainly has lots to share in terms of relocating to unfamiliar and less-chosen destinations to set up shop. For entrepreneurs and aspiring business owners who are contemplating of doing the same thing, this show proves to be a great resource. What is the Entrepreneur Effect? 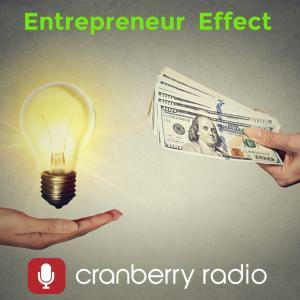 The Entrepreneur Effect on Cranberry.fm is a podcast hub that aims to provide individuals the tools and information on how to be an entrepreneur, from the kind of dedication you need to invest right through to insights from industry leaders and professionals. For entrepreneurs in digital marketing, the show provides “interesting, practical, and thought-provoking interviews and monologues.” By listening to the Entrepreneur Effect with host Dush Ramachandran, aspiring business and start-up owners can learn valuable tips on how to be their own boss and increase their income. 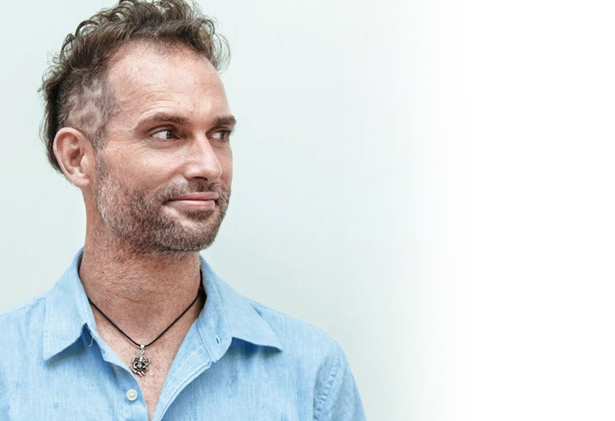 Founder of Ardor SEO, Kris is an Australian software engineer who worked across the globe for a variety of companies before starting his own company in Phnom Penh, Cambodia. Ardor SEO also has an office in the Philippines and Australia and caters to clients in the UK, the US, and other parts of the world. Kris is in the business of digital marketing and SEO, helping clients rank their website through different services, such as link building, search engine marketing, reputation management, and content management. His journey from employee to entrepreneur is interesting and worth mirroring given his success in his chosen industry. Many of today’s entrepreneurs are what Dush calls digital nomads, able to work any place and time. But a successful start-up must be set up in a location that is advantageous to the business. In the case of Kris, he chose Cambodia because of the lack of competition. Ardor SEO is basically the number 1 digital marketing company in Cambodia so it doesn’t have to compete for staff or with other businesses in the same niche. Moreover, Cambodia has fast and stable internet connection and with little to no instances of a power outage. Both these factors play an important role in choosing a business location. For anyone contemplating to move their business somewhere with a lower cost of living or to a place that offers more advantages, Kris recommends to go ahead and do it. With the internet providing the means to communicate with clients, running a business somewhere else is more than possible. Of course, you should not overlook practical considerations, especially those that can help your business grow and improve your bottom line. One of the challenges that Kris had to face is the low barrier of entry into the SEO industry. Anyone can say they are SEO but don’t deliver and end up ruining everyone’s reputation. There is also the matter of building rapport with clients in a different country. He admits that building rapport with someone in Brisbane is easier because he is from Brisbane but it’s a different story with clients in other countries. A great solution to this is to work on marketing, making sure to develop trust with clients from other parts of the world. Due to geographical differences, personal visits and interaction with clients seldom happen but Kris makes it a point to talk them personally whenever possible. 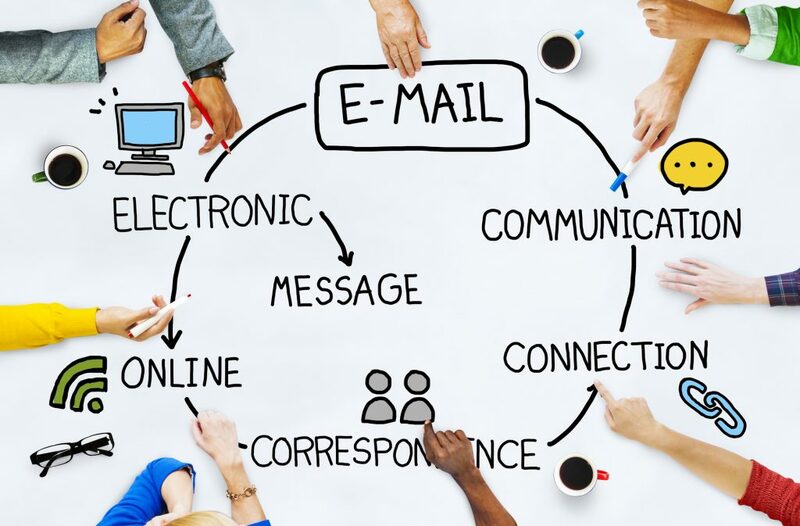 What he does, however, is to communicate with them regularly through Skype to ensure that he understands their needs better and that they are on the same page. For their retail clients, Kris prefers to focus more on medium-sized businesses because they are more interesting to work with, have a bigger budget to experiment more with, and have more knowledge of what he’s doing and leaves him to do it. Working with them is also less time-consuming. Kris shares that, looking back, he wished he could have done some things differently. There are also mistakes he committed that have affected his business one way or another. But by learning from them, he’s able to put on measures to ensure the same thing doesn’t happen twice. He strongly advised not to dwell too much on the negative effects, however. Doing so will make you less productive and less brave to take on risks. Kris admits that managing remote staff is tricky and challenging, especially the part of “selling the dream.” Most remote employees don’t get to see the excitement and achievements of a business, what with them being isolated. This is why he makes it a point to bond with the team whenever possible. Make sure you think far ahead and put up a plan for achieving your future plans. In the case of Kris Reid, his plan is to improve on the marketing side of things so he’s learning new skills and learning more from industry leaders. Listen to the entire episode of this insightful podcast through the PodBean. Don’t forget to click the Share button for other people to benefit from this show.